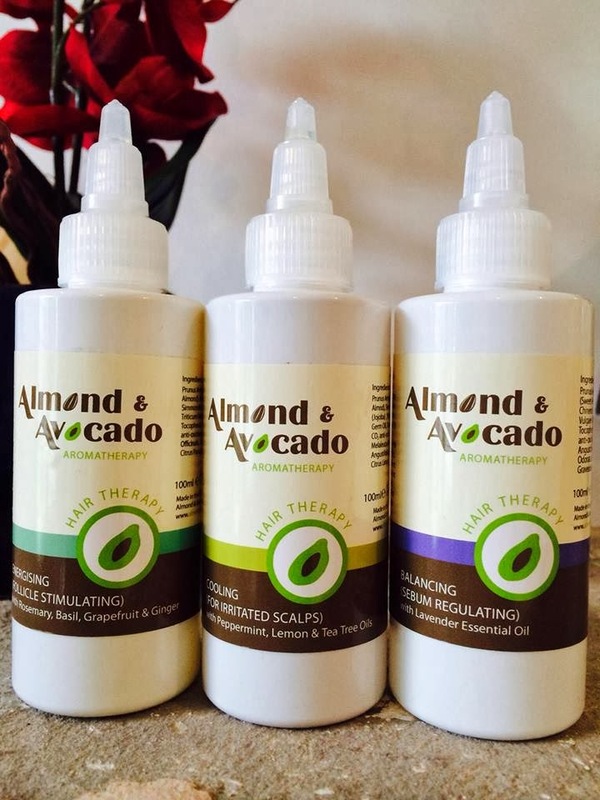 All blended with organic avocado and jojoba oils, and rich in vitamin E, A, B1, B2 and D.
Vitamin A helps us produce healthy sebum, Vitamin E helps with blood circulation ensuring nutrients reach the follicles, some believe it also helps support the immune system, and may fend off hair loss. In addition to consuming vitamins as part of a healthy eating regime, many clients see an improvement in the health of their hair by applying these blends to their hair and scalp. -Follicle energising Rosemary and basil for a stimulating effect. - Cooling peppermint & tea tree to help keep itchiness and flakes away. -Balancing Lavender & Ylang for an aromatic spa like hot oil treatment that can help thicken hair and promote healthy scalps.